These designs were intended to replace the Medium Mark A Whippet, but were delivered too late to see action in World War I. Medium B did, however, see action against the Bolsheviks in Russia. 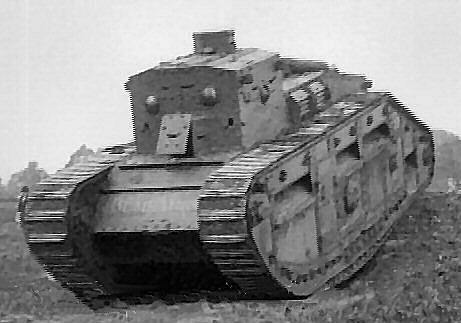 This vehicle, designed by Major W. G. Wilson, used a 4 cylinder version of the 6 cylinder Ricardo engine designed for Tank Mk V and Wilson epicyclic transmission. Only 45 female vehicles of the original order for 450 were completed. Although delivered too late for service in the First World War, some of these vehicles saw service in Russia with the North Russian Expeditionary force fighting the Bolsheviks. 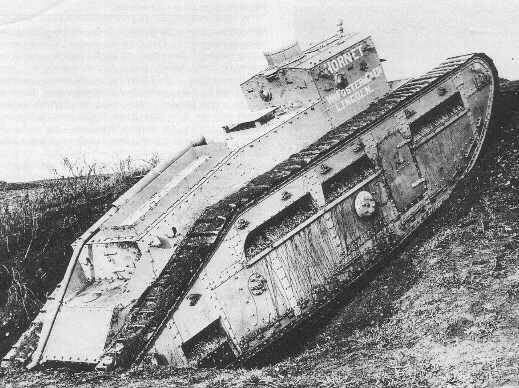 This vehicle was designed by Sir William Tritton and was intended to build upon battle experience obtained with previous designs. It was a much more comfortable vehicle for the crew than the Medium B. An order for 200 female vehicles was placed in October 1918, but only 48 vehicles were completed following the November 1918 armistice. 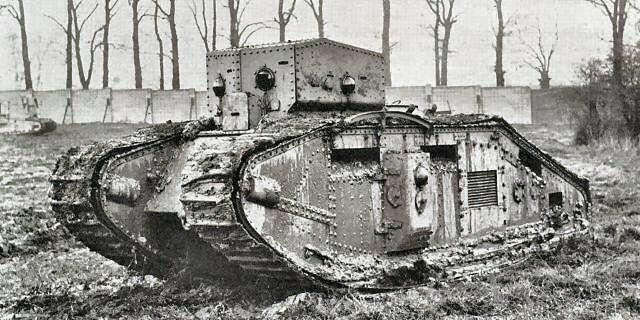 The Medium C remained in service until approx 1925, when it was replaced by the Vickers Light Tank, later designated Medium.